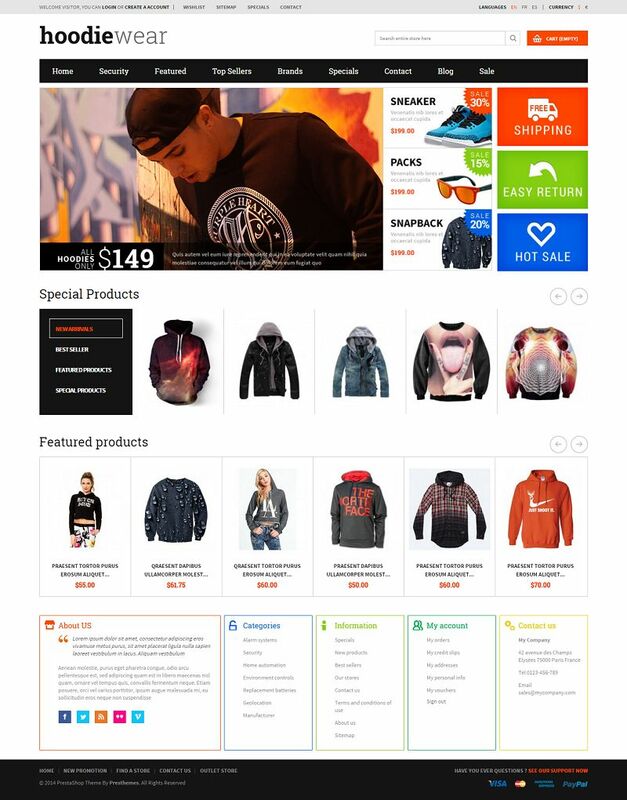 HoodieWear is a responsive Prestashop template from Presthemes. It is a highly configurable design suitable for fashion items such as hoodies, sweatshirts, jersey bombers, jeans, shoes, suits, t-shirts, etc. 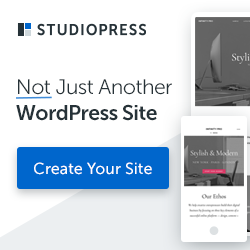 This theme has a nice clutter free design with an awesome homepage slider that is sure to please your website visitors. All blocks were arranged nicely and every block is customizable from the admin panel. The responsive design of this template renders your website perfectly on all devices from mobiles to laptops, desktops, etc.